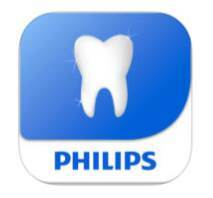 The quickest, easiest way to effectively whiten your teeth is in-office treatment with Philips Zoom WhiteSpeed. 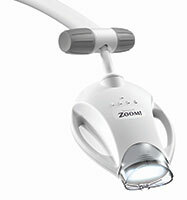 Zoom WhiteSpeed is the only in-office system that has variable intensity setting so each treatment can be customised to maximise patient comfort. 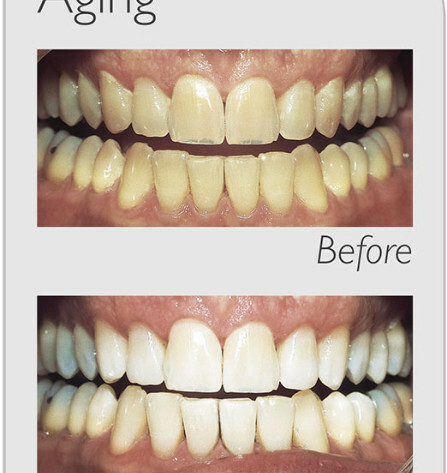 The system also includes desensitisers to help minimise sensitivity and protect your enamel. 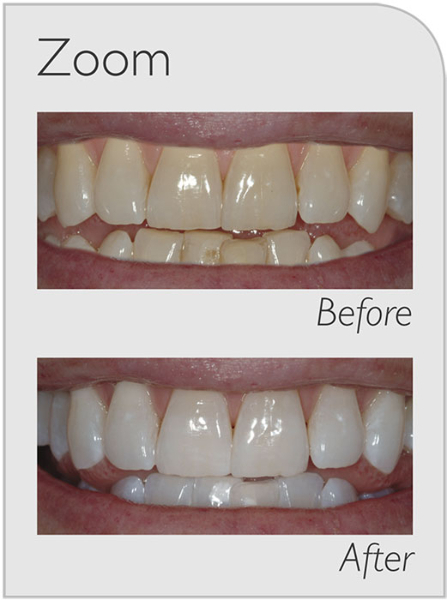 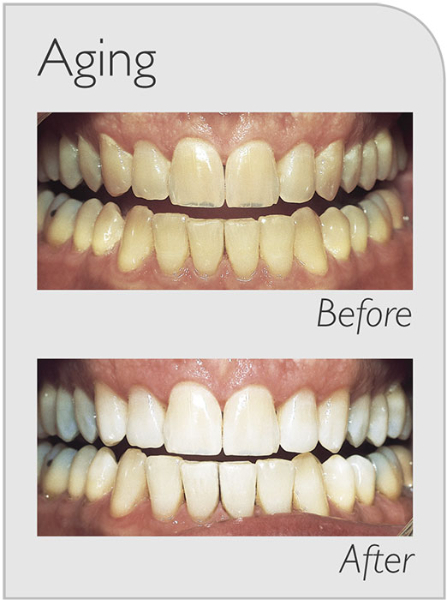 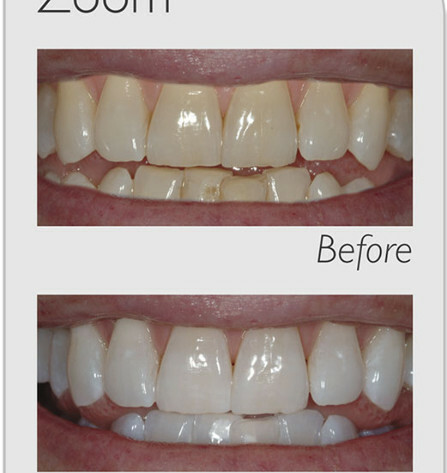 This dentist-supervised, in-office procedure is safe, effective and clinically proven to whiten up to eight shades—for a brighter, whiter smile in just one office visit.